We offer affordable, stylish, trend setting fashion from sizes XS to 3XL . We also provide excellent customer service and will help put an outfit together when wanted! We so appreciate our customers! Dotsy’s started when Kristin, the store owner, decided to start making jewelry as extra income for her family in order to stay home with her baby girl. As time progressed, her dream and God’s will started to grow and change as well. Dotsy’s soon bloomed from a small jewelry business into a full on boutique! Doing craft shows and renting booth space inside Appleseed Junction, Kristin patiently waited on God’s timing to open her own boutique. 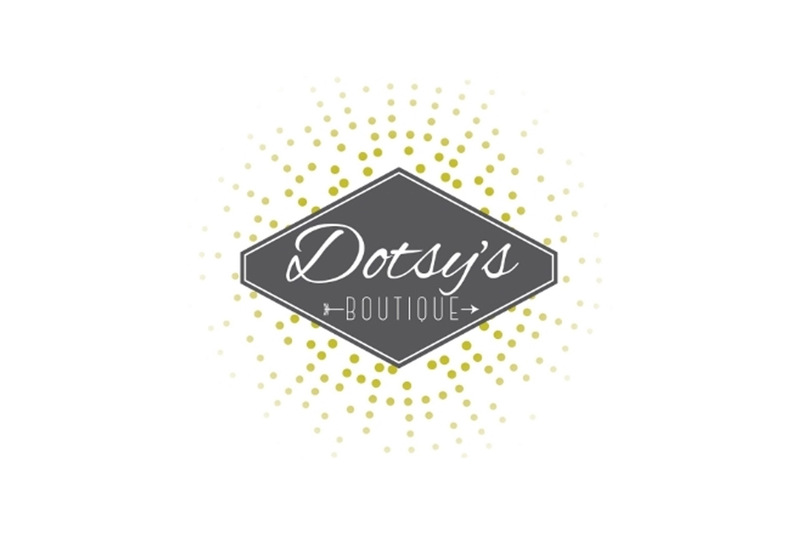 After 6 1/2 years of waiting, Dotsy’s Boutique opened in Wolflin Square, July 2014! Dotsy's offers today's latest trends in fashion at affordable prices! Find all your fashion needs here! High-end quality without the high-end price! We offer affordable, stylish, trend setting fashion from sizes XS to 3XL.